New Construction - Sto Corp.
Sto understands your unique needs and delivers the smart, innovative materials and solutions. As a building products manufacturer, Sto is helping to create a monumental shift in the way construction comes off the page and into the street. Our premium solutions protect and enhance the design vision and the structure and reputation of projects, helping you build smarter from the outside in. 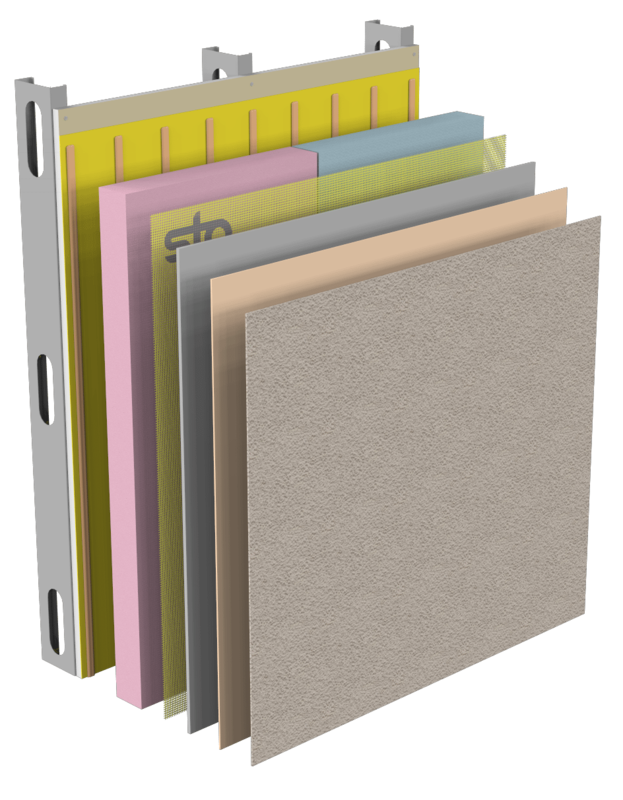 Sto high-performance wall systems include the air and moisture barrier, drainage and continuous insulation elements your walls need to be code compliant, energy-efficient and durable. Air and Moisture Barriers work by constructing an airtight building envelope. They are required in building walls regardless of region or climate. Sto architectural coatings and exterior coatings are able to repel wind driven rain, yet still allow a building to breathe. They are resistant to fading and buildup of dirt, mold and mildew for long lasting beauty. Our system portfolio includes a series of special wall assemblies engineered to meet very particular design requirements of the building enclosure. For the customization you want, coupled with the cost savings and performance you need, choose Sto Specialty & Standard Finishes. Sto is a leading brand in the Exterior Insulated Wall Systems market. 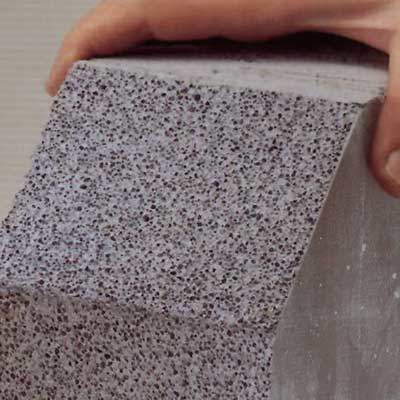 Designed for energy-saving construction, our wall systems came onto the market in the 1960’s, long before the first oil crisis, the first thermal insulation regulations and even the first public discussion on environmentally friendly construction. Since then, our wall systems have undergone years of development and refinement, and are renowned for their high quality, innovation and technical superiority. They set benchmarks and changed the industry back then; they still are market-leading systems today. Heat loss can significantly affect the cost of running a building, as well as the comfort of those inside. New energy codes* require the use of continuous insulation in wall assemblies for commercial and residential construction in most climate zones. 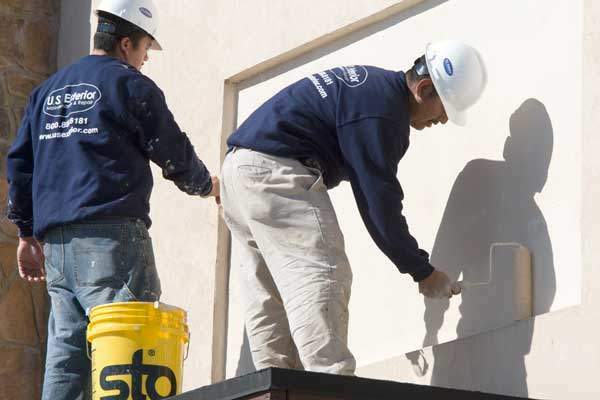 Sto has more than 30 years of experience and practical application of insulated wall systems, which means that you can rely on us to provide the right solution for your needs. Thermally insulating the exterior of the wall structure with continuous insulation makes good technical sense on a number of levels. The building is figuratively wrapped in a thick, well-insulated and protective blanket. The effects of thermal bridging are nullified and the detailing to achieve high thermal performance is greatly simplified. 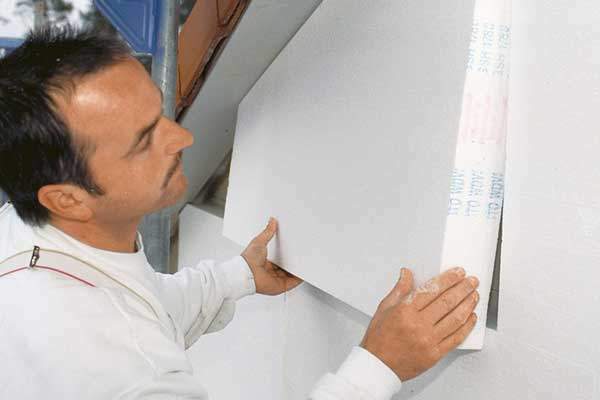 When combined with high performance finishes, the insulation layer keeps the wall structure warm and dry. This further improves its thermal performance. The use of sufficient thickness of continuous insulation on the outside of the wall maintains the temperature of the building wall structure above the ‘dew point’, effectively dealing with the potential for condensation caused by water vapor diffusion and the associated risk of mold growth. The thermal performance of a building owes more to just the insulating properties of the materials used. Whether or not the building is air and weather tight can have a considerable effect on thermal performance. A drafty, leaky building will undermine efforts to insulate, as heat will escape through the gaps. 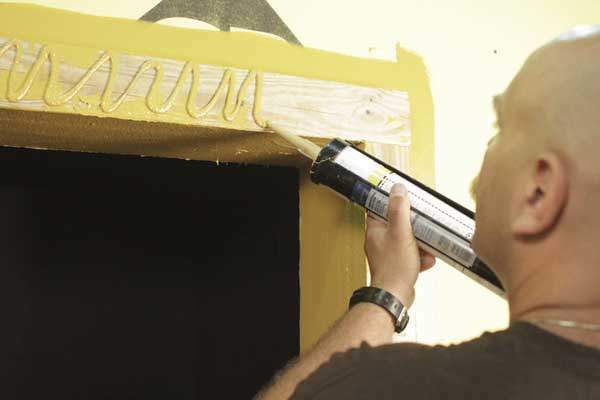 Preventing moisture from getting inside the wall assembly is also paramount as it helps reduce the risk of mold, mildew and the accompanying health hazards. The StoGuard® family of liquid-applied Air and Moisture barriers helps seal the building envelope and is a key component of all our high performance wall systems. Building codes are established to provide life safety to the building occupants, and fire protection is a significant aspect of the codes. Buildings must have fire tested wall assemblies to meet all the strict requirements of the National Building Code of Canada. Sto has invested heavily in full-scale fire tests. This process ensures that all our high quality wall systems have undergone extensive testing and evaluation and will perform well in a fire situation. ICC Evaluation Reports are available that attest to the rigorous fire testing Sto has performed on its wall systems. Facade design is the art of giving buildings their own distinctive appearance and character through the use of form, color and texture. The appeal and physical quality of a building’s exterior are a measure of architectural accomplishment and craftsmanship and are crucial to the value of the property. 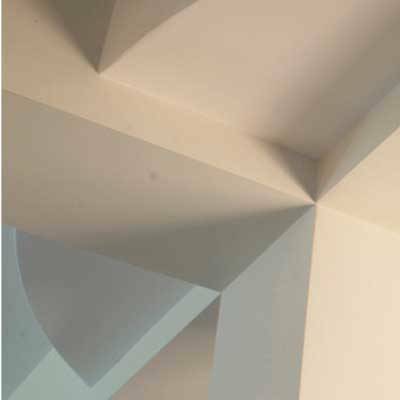 Sto wall systems unify and meet the technical and aesthetic demands placed on the building envelope thanks to a wonderful range of unique surface aesthetics. Wide range of decorative and protective 100% Acrylic wall finishes which can be produced in virtually unlimited colors. Sto has over 4 million color formulations. Premium specialty finishes include eye-catching options such as the look of brick, granite, limestone, stucco and even metal. Full range of high-performance coatings that provide superior fade resistance and UV resistance, excellent weatherability and protection against algae, mold and mildew. Unique patented Stolit® Lotusan® finish with Lotus-Effect® Technology which can help keep building façades clean and dry long-term. Sto Studio, our integrated design studio provides color and texture consultation services as well as architectural color renderings. Sustainable and responsible action is part of our corporate philosophy. That is why thermal insulation is particularly close to our hearts. Our high-performance wall systems provide superior air and weather tightness, excellent long-lasting thermal performance, thus helping lower energy costs and reducing the carbon footprint of buildings. The high R-value of our insulated wall systems minimizes heating/cooling costs and reduces greenhouse gas emissions, thus making our systems truly sustainable. Our lightweight insulated wall panel systems create less solid waste in production and at end-of-life than heavier claddings such as brick or stucco. Some of our system components are recyclable on contain recycled content that can assist with LEED points. Engineered to provide superior protection against moisture intrusion and air leakage – and deliver significant energy savings in hot or cold climate. Air and Moisture Barriers work by constructing an airtight building envelope. They are required in building walls regardless of region or climate. 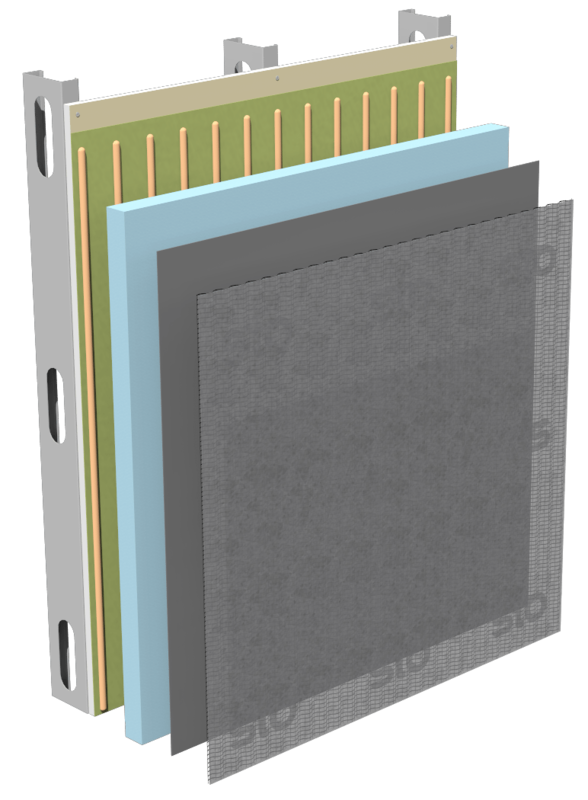 When properly applied, these components function together as an air barrier and seamless moisture barrier in the wall assembly and can reduce the risk of moisture problems, such as; decay, mold, corrosion, loss of insulation value and indoor air quality. The StoGuard® family of Air and Moisture Barrier products are designed to meet a wide variety of construction requirements. Sto delivers a full line of premium high performance coatings including primers, acrylic coatings, and elastomeric coatings that create dramatic visual appeal and safeguard your building’s value. A variety of color and texture options within Sto primers, StoColor® Lotusan®, StoLastic®, and other Sto coatings give you a full array of design choices. Sto offers a variety of specialty systems for your architectural projects. 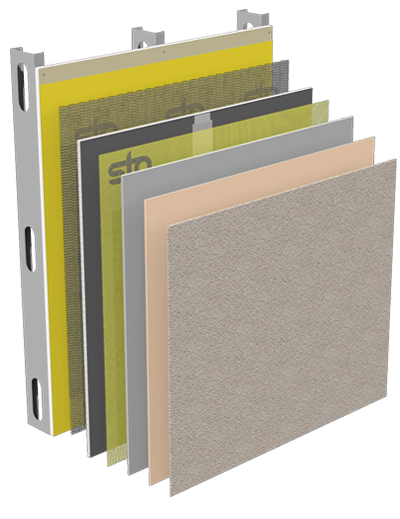 The StoQuik® Gold System for Soffits is a Direct-Applied Exterior Finish System (DEFS) over glass mat gypsum sheathing or cement board sheathing for use in weather protected un-insulated exterior soffit or ceiling applications. 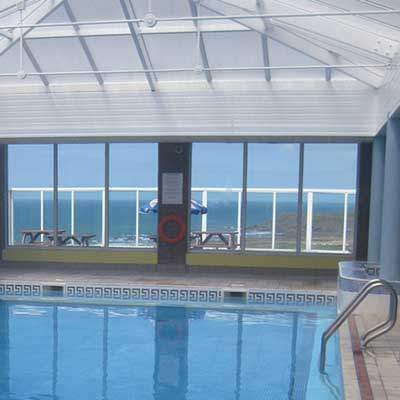 Decorative and protective finish system for interior walls and ceilings of a residential or commercial indoor swimming pool room. 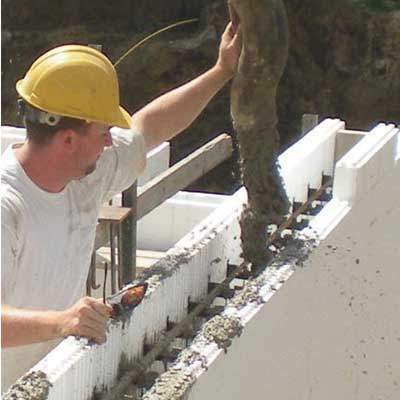 Decorative and protective finish system for above grade exterior ICF wall construction. Decorative and protective finish system for above grade exterior AAC wall construction. 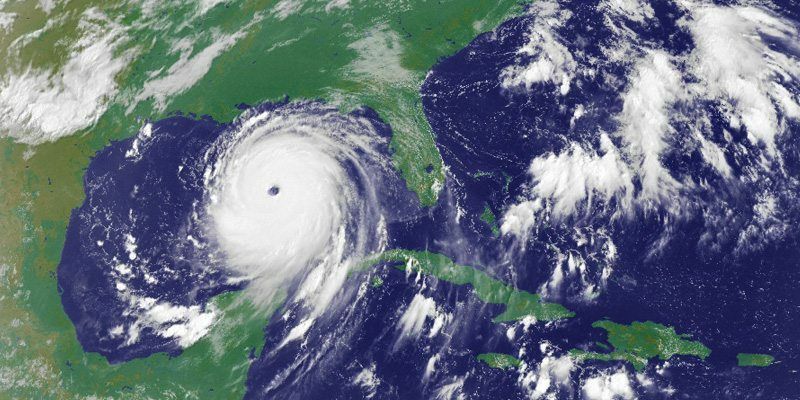 Provide a full range of exterior cladding options to protect against hurricane and tropical storm winds, water intrusion, and wind-borne debris, a major cause of building envelope failure. Sto has moved beyond the look of basic stucco to deliver a wide range of opportunities for creativity. Today, you can replicate virtually almost – including brick, granite, limestone and metal – with Sto Specialty Finishes. 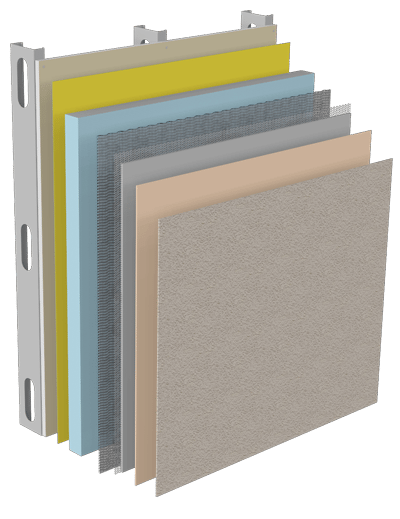 For the customization you want, coupled with the cost savings and performance you need, choose Sto Specialty Finishes. Sto Standard Finishes feature pure white marble aggregate, 100% acrylic polymers, and a variety of textures and integral color options to enhance the design and harmonize with the surrounding environment.